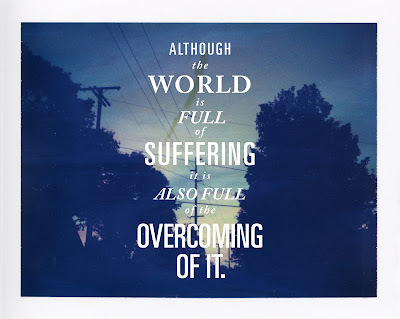 Tohoku Relief Mission: Thank You's! To Arai-san, who drove us part of the way to meet up with the team from Shizuoka. To the Matsuoka family and Isamu and Yuki who let us be a part of their team, and introduced us to their contacts in Aizu. Josh in Kobe for his help and information. Find out how you can participate! What is the Tohoku Relief Mission? 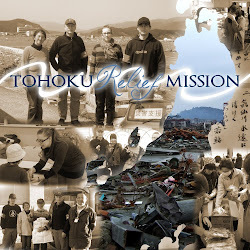 The Tohoku Relief Mission is a grass-roots mission project started by Family International members and friends, working together with you, to bring whatever we can to the people and places affected by the earthquake and tsunami on March 11th, 2011, in Northern Japan (Tohoku). Our primary focus is to bring encouragement and hope to the areas closest to the devastation, with music, donated aid materials, gifts to show our support, and entertainment and toys for the children. We are interested in bringing whatever we can, and forming teams of all kinds of people, to bring our heartfelt support to the people of Northern Japan whose hope is at a low ebb. Please be the catalyst for future projects, and help to sustain the volunteers who will dedicate their time to care for these, our Japanese friends in time of need. >> Cheryl and Monica for supporting our missions! >> Takeshi for printing flyers for us many times, and for his financial contributions! >> Mr. Ishizaki for his donation! >> Amuro for his donation!